An effective customer relationship management strategy can deliver a step change in customer engagement, profitability, revenue growth and sustainability. 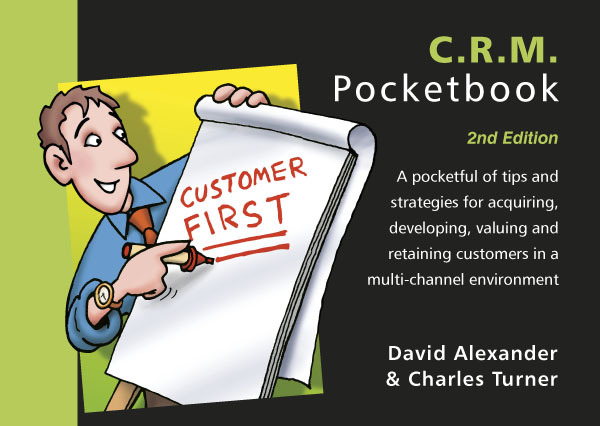 This second edition of the CRM Pocketbook will help managers take a more strategic approach to setting relationship management objectives and implementing practical plans in a multi-channel environment. Consumers are becoming more empowered and turning to channels where they can access their own personal information, have more say in how that information is used, and manage how often they receive marketing materials. They have the ability to compare and analyse product and service offerings without the need for interaction with suppliers. This book explains how organisations can build more effective engagement strategies that provide outstanding customer support and drive business value. There is a section describing the contribution needed from departments within organisations, including how to keep investors informed and supportive of CRM initiatives, leading to the delivery of the customer promise and business results.